The Wood Education and Resource Center's Spring Urban Wood Webcast, held Wednesday, April 3, is now available on-demand. Presentations featured in the two-hour webcast included a wide variety of topics that are relevant to the urban wood movement. 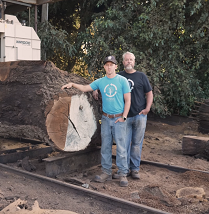 Episode IV of Wood-Mizer's Urban Sawmilling video series profiles Hunski Hardwoods of Sacramento, CA. Hunski was established in 2010 by James Hunsaker and his son Nick to salvage diseased and dying trees. 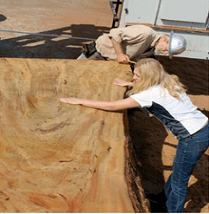 The company mills them into high-quality slabs and lumber. 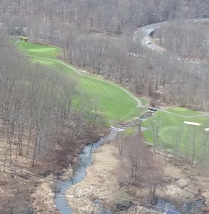 The use of drones to monitor and inspect urban forests was the subject of a two-part series published by the New York State Department of Environmental Conservation. The DEC has a fleet of 22 unmanned aerial vehicles that are deployed to enhance the state's environmental management, conservation and emergency response efforts, as well as monitor the health of urban forests.